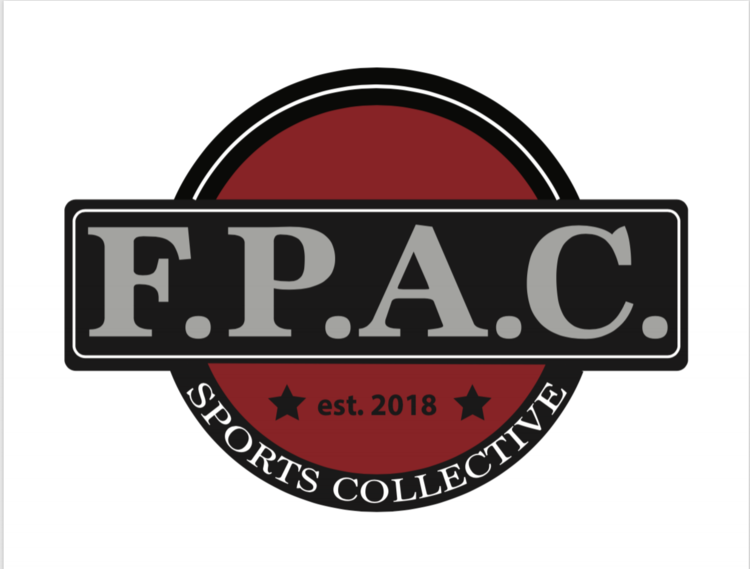 The FPAC Sports Collective is organized exclusively for charitable and educational purposes. The Corporation is not organized, nor shall be operated, for monetary gain or profit. To serve a collective to provide, foster, support and advance the endeavors and the common good of the student-athletes and coaches participating in the athletic programs of Fairview High School and Lewis F. Mayer Middle School in a positive and collective matter.